Listen to This. 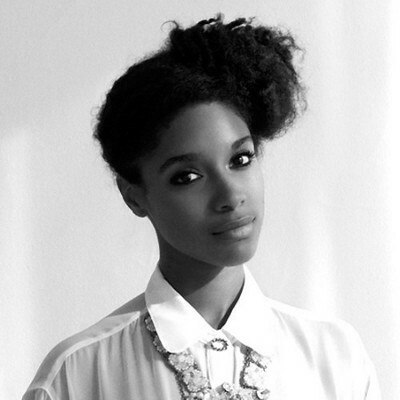 Lianne La Havas. ‘Green & Gold’ (Donnie Trumpet & Nate Fox Remix). Music Mix. 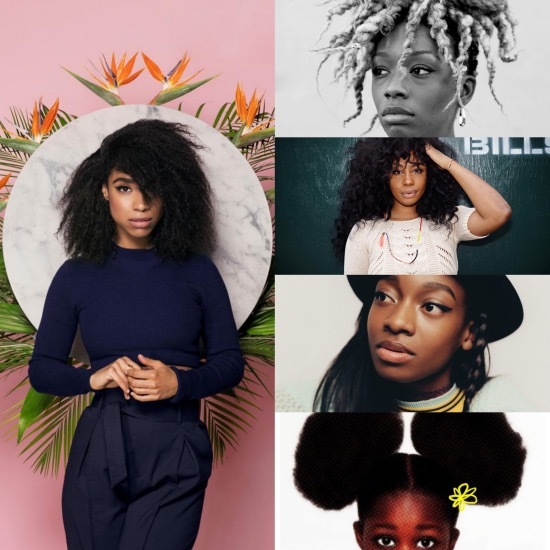 Irresistible Tracks From Lianne La Havas, SZA, Little Simz, Jungleussy, Noname Gypsy, and More. Listen To This. 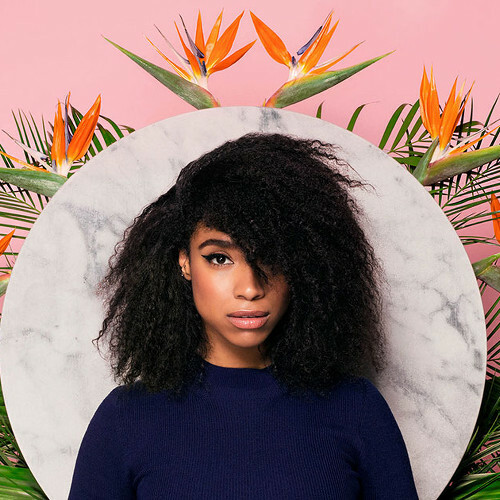 Lianne La Havas – ‘What You Don’t Do’ (Tom Misch Remix). 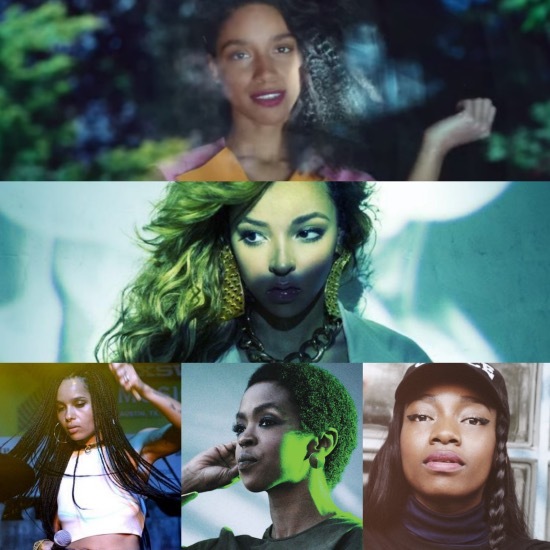 Your Morning Music Mix. 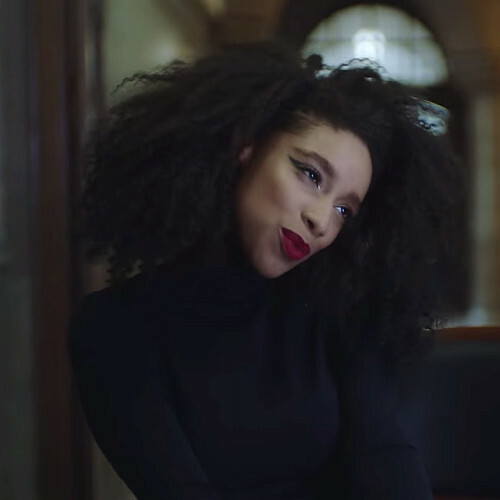 Lianne La Havas. Lauryn Hill. Little Simz. Tinashe. 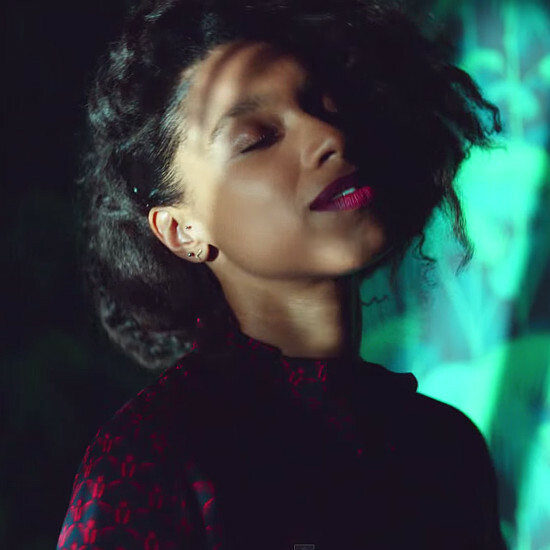 LOLAWOLF. Editorials. Lianne La Havas. 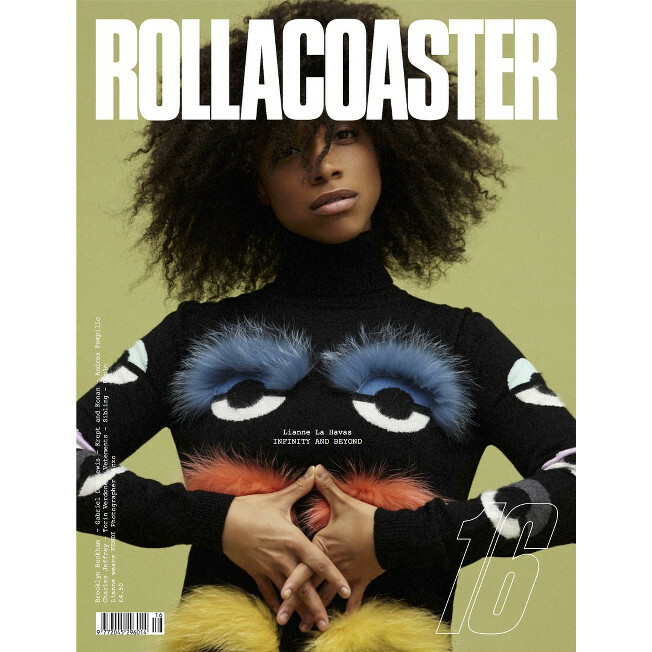 Rollacoaster Magazine Issue 16. Images by Piczo. In Case You Missed It. 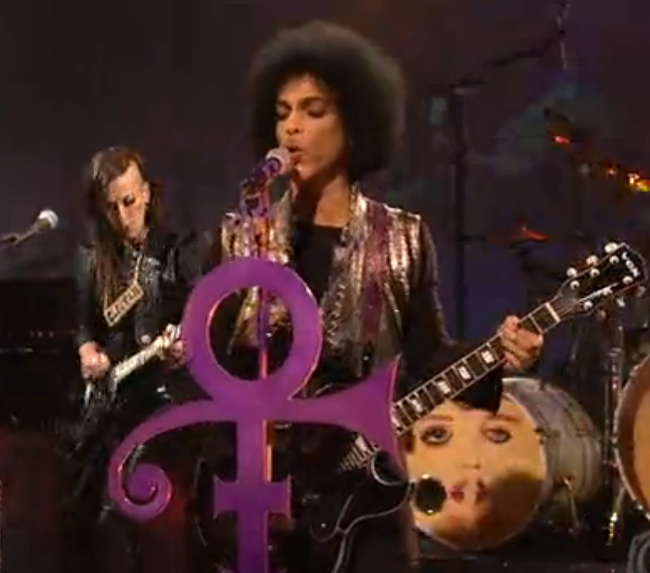 Watch Prince’s Electric 8-Minute Performance on Saturday Night Live. 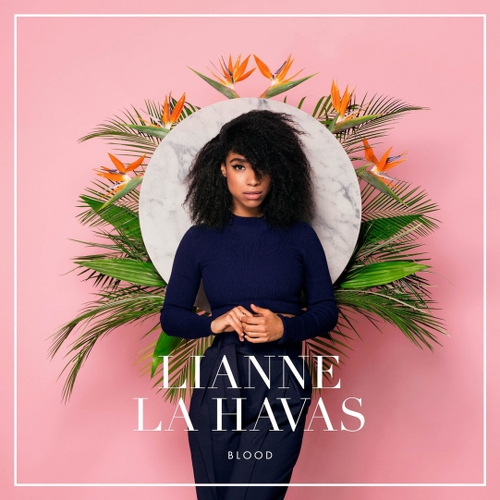 Featuring Lianne La Havas. Listen To This. 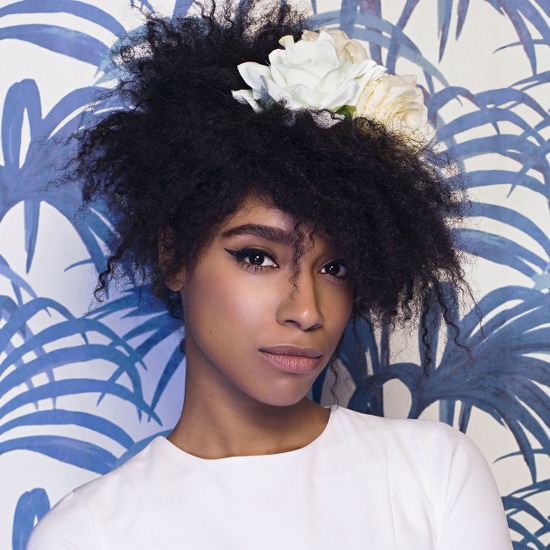 Lianne La Havas. Elusive. S-Type Remix.